Just select the province, key in the salary and "Click! ", and all the deductions for your staff are all laid out for you. You can even specify different pay period ranges - annually, bi-weekly, bi-monthly, weekly, etc. 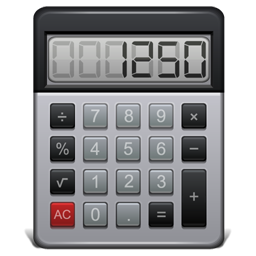 This free Payroll Deductions Calculator is based on the current Tax Tables published by the Canada Revenue Agency. This Payroll Deductions Calculator is provided as a free service by the Payroll Edge, Your Canadian Professional Employer. The Payroll Edge makes no guarantees about use of this Payroll Tax Deductions Calculator. For tax advice, please consult a professional financial or tax advisor.